Audi made a supercar called the R8 V10 Plus. 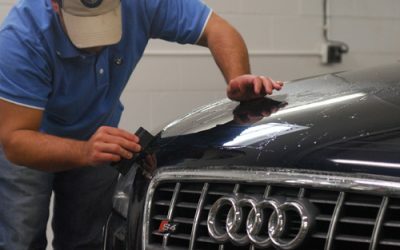 Keep it super protected from road debris and rock chips with full front Paint protection film. 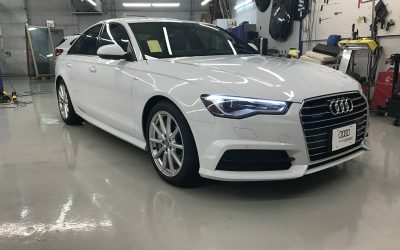 The newest car dealership in the Minneapolis/St Paul area, Audi Richfield just had us do some work on this gorgeous new Audi A6. XPEL paint protection covers your Acura MDX’s fenders and more. Getting the coverage is easy. 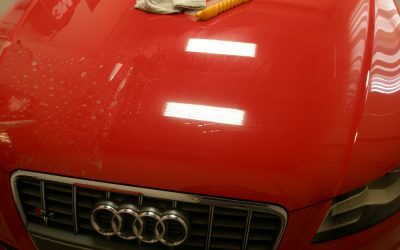 Protect your investment by having 3M Clear Bra cover your Audi IS4. It’s worth every penny. Don’t let your Audi R8 get all dinged up by rocks. Minnesota-based Midwest Clear Bra can protect it.